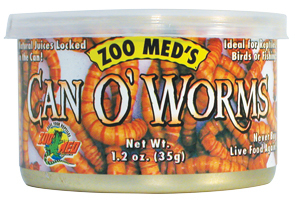 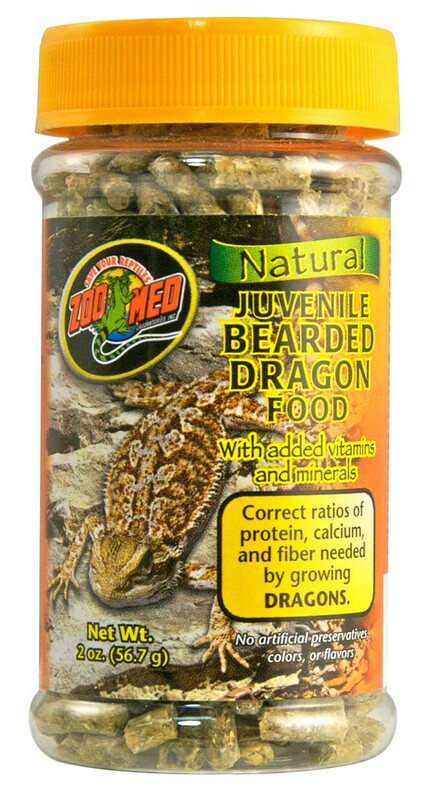 Bearded Dragon Food Sampler Value Pack | Zoo Med Laboratories, Inc.
Dehulled Soybean Meal, Suncured Alfalfa Meal, Soybean Hulls, Dried Lima Beans, Rice Bran, Whole Ground Wheat, Fish Meal, Escarole, Endive, Calcium Carbonate, Glycerin, Marigold Petal Extract, Menhaden Oil, Yeast Culture, Dried Dandelion Greens, Monocalcium Phosphate, Dicalcium Phosphate, Sodium Bicarbonate, Soy Lecithin, Direct-Fed Microorganisms (Dried Lactobacillus acidophilus, Lactobacillus casei, Bifidobacterium bifidum, Enterococcus faecium, and Aspergillus oryzae Fermentation Products), Dried Yeast, Dried Saccharomyces Cerevisiae Fermentation Solubles, Hydrated Sodium Calcium Aluminosilicate, Garlic Extract, Anise Extract, Chinese Cassia Bark Extract, Ginger Extract, Horseradish, Juniper Extract, Natural Flavoring, Yucca schidigera, L-Ascorbyl-2-Polyphosphate (source of stabilized Vitamin C), Zinc Methionine Complex, Selenium Yeast, Vitamin E Supplement, preserved with natural Mixed Tocopherols, Rosemary Extract, Ascorbic Acid, Citric Acid, Choline Chloride, Vitamin A Acetate, Vitamin D3 Supplement, Niacin Supplement, d-Calcium Pantothenate (source of Vitamin B5), Menadione Sodium Bisulfite Complex (source of Vitamin K activity), Riboflavin Supplement (source of Vitamin B2), Thiamine Mononitrate (source of Vitamin B1), Pyridoxine Hydrochloride (source of Vitamin B6), Biotin, Folic Acid, Vitamin B12 Supplement, Zinc Oxide, Manganous Oxide, Ferrous Sulfate, Copper Chloride, Calcium Iodate, Sodium Selenite. 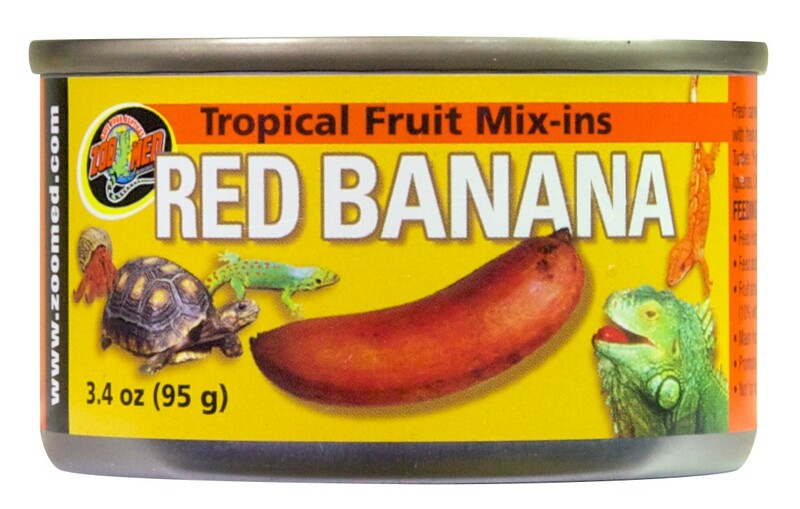 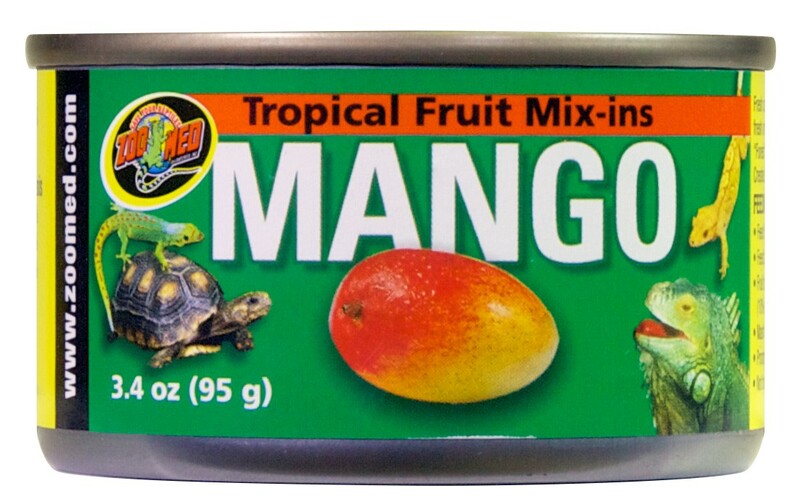 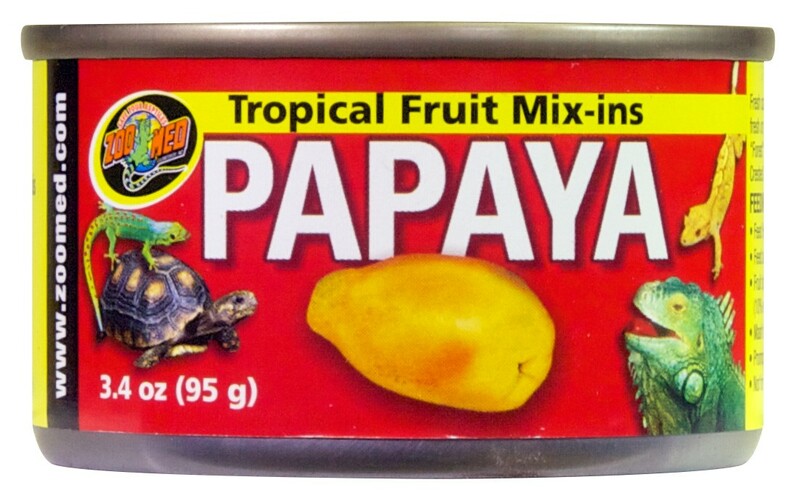 This sample pack contains only 1 Tropical Fruit Mix-in. 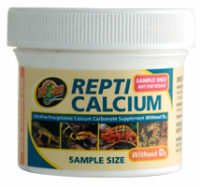 Will be one of the varieties listed below.